simplecall brings you a revolutionary cheap calling service to make calls to Pakistan. With simplecall, you can make calls to anywhere in Pakistan for cheap, starting from 7¢ /min to landlines and mobiles. simplecall is PINless, which means you don't have to go through the hassle of dialling complicated PINs and access codes. 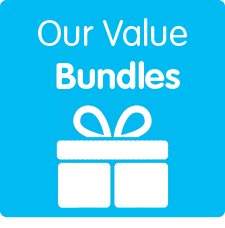 And because our service is cheap doesn’t mean we compromise in our call quality. 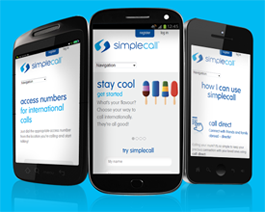 To access all our features, all you need to do is register with us at www.simplecall.com. One major advantage, which you are unlikely to find with other calling services, is the access that simplecall gives you to your account. With simplecall, you can access your account from anywhere and check the account balance and various other details. You can also topup your account from the comfort of your home. Apart from that you can also access our call direct feature, which allows you save your favourite contacts in your phone for one-touch dialling. Since simplecall is online, you don’t have to worry about whether or not the market is open at midnight if you want to buy a calling card to make an international call. From registration to account management, everything can be done from the comfort of your home. simplecall lives up to its name - we simplify making cheap calls to Pakistan!